Home | Stories | We tested earbuds ranging from $9.99 to $999.95 to find the best pair for listening to classical music. Here’s what we found. We tested earbuds ranging from $9.99 to $999.95 to find the best pair for listening to classical music. Here’s what we found. Earbuds, earphones, in-ear monitors. There are a lot of products that allow you to listen to music on the go. But what makes them different and which ones are the best for your needs? 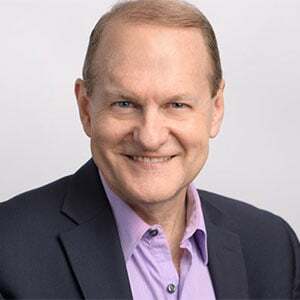 Dr. Sean Olive of AKG/Harman explains, “The term earbud usually refers to the type of headphone that sits in the concha (the bowl-shaped part of the outer ear) but doesn’t go inside the ear canal. 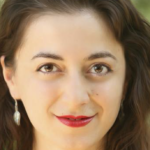 The Apple earbud is a good example.” Scott Soloway of Audio Consultants adds that with an earbud, there is nothing to create a seal between the outside world and the ear canal. 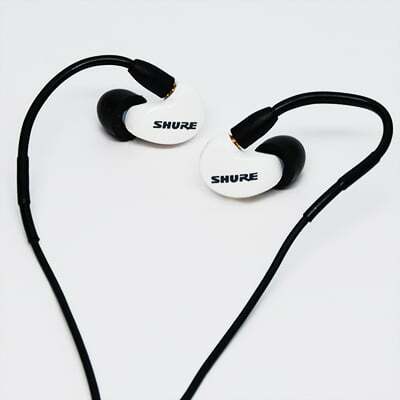 The term in-ear monitor, as Sean Sullivan of Shure clarifies, refers to professionally-used stage systems that typically wouldn’t be appropriate for consumer needs. 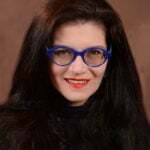 Finally, Dr. Mead Killion of Etymōtic Research specifies that for devices meant to be inserted into the ear canal, the best term is earphone. 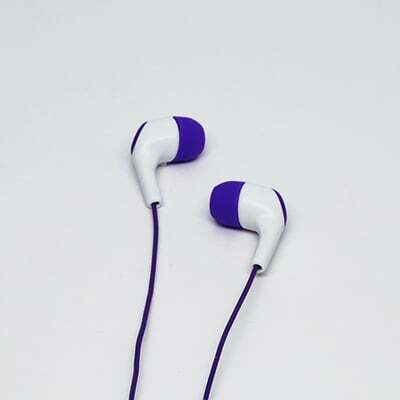 Regardless of what you want to call them, there are a daunting number of earphones on the market ranging in price from around $10 to almost $1000. The best way to find the product that suits your needs is to listen and compare. But if you aren’t able to do that, here is a sample of 7 products available today: Shure SE 215m+ Special Edition Sound Isolating™ Earphones, AKG by Harman K 3003 Reference Class 3-way Earphones, Koss KEB15iv In-Ear Buds, Etymōtic MC3 and hf3, Skullcandy Strum™, and Bowers & Wilkins Series 2 In-Ear Headphones. As an engineer and producer for WFMT, I’m always searching for excellence in personal listening devices. While no pair of earphones may be perfect for every listener, I evaluated these products to determine their sound quality, comfort, isolation, and durability. 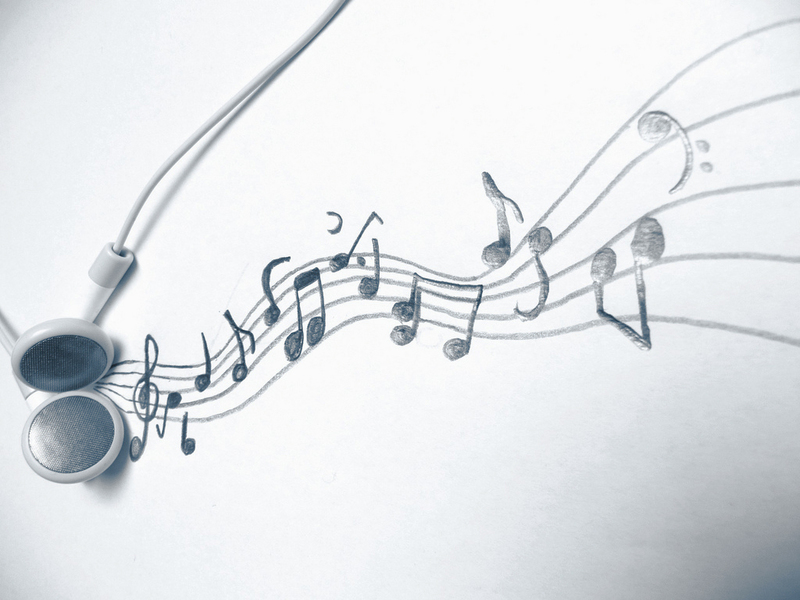 For each pair of earphones, I listened to the same three audio tracks – “A Day in the Life,” by the Beatles; “So What,” by Miles Davis; Symphony No. 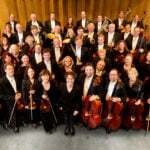 9 by Dvořák conducted by Rafael Kubelik – and to WFMT using the WFMT iPhone app. All devices were tested using the iPhone 6. A single dynamic driver along with a tuned acoustic network shapes the sound that you are hearing. The system includes an oval cloth carrying case and a set of small, medium and large foam and soft flexible tips to ensure the best fit. Sound Quality: These earphones yielded fullness in the bass tones with good clarity, but they sounded a bit nasal at times. The width of the audio picture was sufficiently wide, though I felt that there could have been a little more delineation between instruments over the stereo field. The sound was a bit harsh for the Dvořak example, pleasant for WFMT app listening, and quite good for the rock and jazz examples. Comfort: The cord conforms to sit behind the ear, and the ear tip fits snuggly in the ear canal. It took a bit of practice to position them, but once I did, they were solid. I felt confident that they would remain in place; therefore, they are very suitable for an active lifestyle. Isolation: Sullivan indicates that these earphones provide up to 37dB of isolation with the selection of a well-fitting sleeve. With my tests, they provided very good isolation with only a bit of leakage of outside noise in loud conditions. Durability: Connection points are well strain-relieved. The drivers are encased in hard, molded plastic. The wire used is a heavier gauge than most, and should it be damaged, the wiring detaches from the drivers, so it can be replaced. Overall, these are quite substantial and would stand up well for very active individuals. These earphones feature three drivers. Dr. Olive of Harman indicates that each driver is optimized to cover the bass, midrange, or treble regions of the audio spectrum. In addition, these earphones come with changeable filters (bass boost, reference, and high boost) to further personalize your listening experience. I used the reference filters for my listening tests. They also come with a handsome leather carrying case, three sizes of latex ear sleeves, and auto and flight adapters. Sound Quality: The three-driver system smoothly covered the low, mids, and highs of the frequency spectrum. I found that these earphones with the reference filters provided a very neutral balance ideal for classical music listening. The experience was also quite good with the rock and jazz examples. The pair also provided a nice wide stereo image with good definition and delineation between instruments. 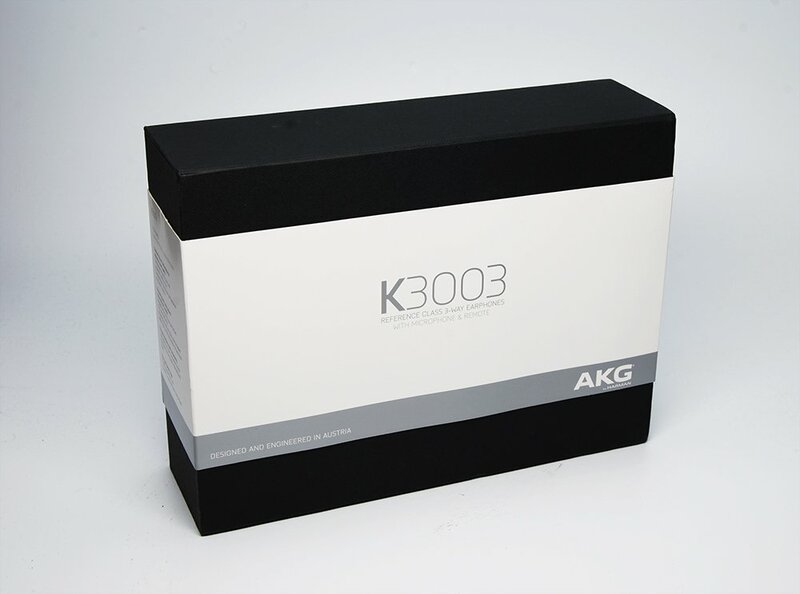 I felt that the K3003’s provided an excellent listening experience. Comfort: I was concerned when I first opened the box. These brushed, stainless steel earphones felt quite heavy in the hand, and I wondered if they would stay in place. However, upon wearing them, I found them to be very comfortable, and they remained comfortable for long periods of listening. Isolation: The K3003 provided good isolation, but there was a fair amount of leakage under noisy conditions. Durability: This product is substantially machined with its brushed, stainless steel components and heavy-gauge wire. They should withstand a fair amount of abuse. 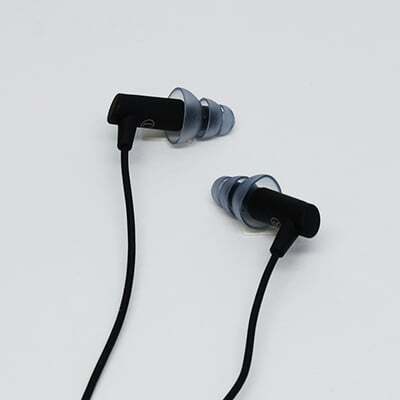 This smartphone-compatible in–ear bud model comes with three pairs of cushion tips to fit the ear, and are available in an assortment of fashion colors. The choices are: blue, grey, teal and purple. I ordered the purple ones. This had no bearing on the sound quality, but the color made me smile. 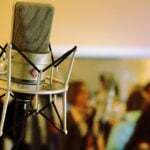 Sound Quality: They in general have a less extended frequency range than the other models tested i.e. no extended highs or lows. However, I felt that the manufacturer did a reasonable job with what was there, given the cost. These in-ear buds provide a wide image, but the delineation within the stereo field was lacking, and the pair I had delivered an audio picture that was slightly left heavy. Comfort: The Koss are very lightweight and comfortable to wear. Isolation: Though the term noise-isolating is used in the product information, I didn’t find them to be very isolating. I heard large amounts of ambient noise while listening at moderate volume levels in relatively quiet spaces. Durability: The saying “you get what you pay for” applies. Etymōtic boasts “the world’s most accurate noise-isolating headset.” Isolation is a priority as Etymōtic’s Dr. Killion notes: “Isolation is important because when outside noise is let in, it tends to mask some of the music, and [this] causes listeners to listen at higher levels. Sometimes unsafe levels…” This model also utilizes a dynamic driver that mimics higher-end models to produce a desirable frequency response. It comes with a cloth carrying case, two sizes of flanged ear tips and one set of foam ones, and a set of replacement filters. Sound Quality: There is a bit of emphasis on the midrange with this model, and for my taste, I would desire a little more low end. 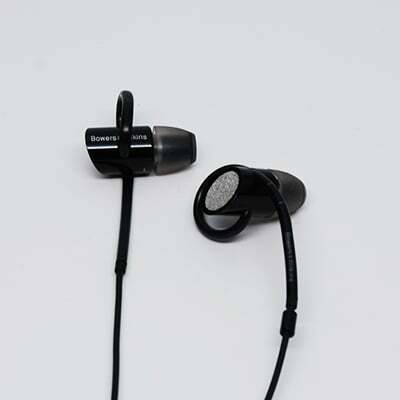 However, these earphones present a nice wide stereo image with very good detail and delineation. Comfort: To achieve the described level of isolation, I selected the larger flanged tips and inserted them well within the ear canal. 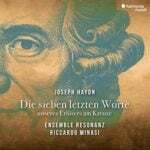 For me, this became a bit uncomfortable with long periods of listening. Isolation: This product lives up to its claim of isolation. 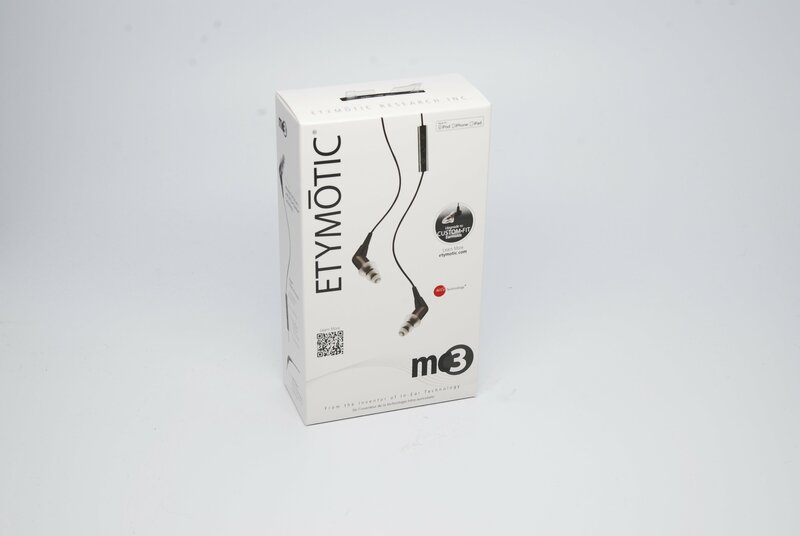 Etymōtic provided the best isolation of all of the products tested. Durability: The molded strain relief is sufficient, and these should withstand any typical usage, though one reviewer on Etymōtic’s website indicated that this pair survived a washing machine cycle intact and sounded very “clean” afterwards. These have a similar look to the MC3’s but deliver “no compromise” performance. They come with a cloth carrying case, two flanged ear tips and one pair of foam tips, plus a set of replacement filters. Sound Quality: This pair still has a bit of midrange emphasis, but it seems more smoothly integrated to my ears, and offers more fullness in the low end spectrum. The hf3’s produce a nice wide stereo image with very good detail and delineation. The rock example was good, and the classical and jazz examples were very pleasant to listen to on the hf3’s. Comfort: The comments that I made for the MC3’s apply here as well. Isolation: Both of the Etymōtic products provided the best isolation of all the examples tested. Durability: They should withstand normal usage. Described as their most “comfortable” in-ear bud. They come with two pairs of silicone ear tips. Sound Quality: The sound quality is surprisingly good for the price. There is a low/midrange bump, which makes some music sound a bit muddy, and the stereo image is narrower and not as highly defined as its higher-priced competition, but overall, the sound is good. 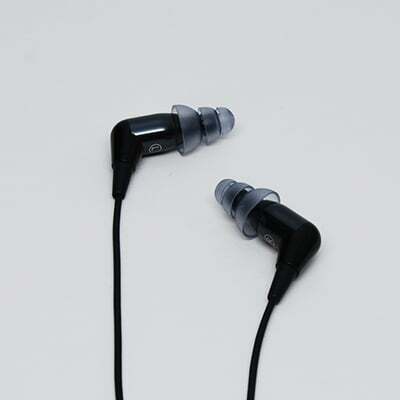 Comfort: These in-ear buds are very lightweight and fit in the ear well. Isolation: The isolation is fair. It allows in ambient noise. Durability: The construction is also very lightweight, and in my opinion, not very durable. This model features high-definition drivers that offer a full range of audio clarity and rich bass. 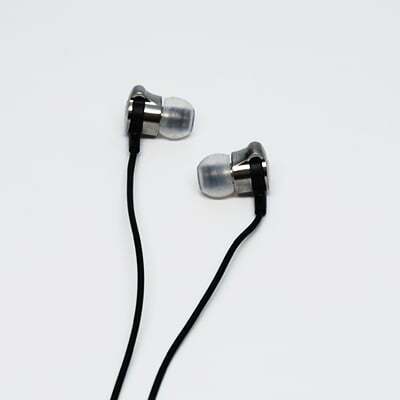 They are also designed with a “secure loop” that is to fit within the concha of the ear, giving the listener a secure fit. It includes a cloth carrying case and additional ear tips. Sound Quality: B&W’s description of “crystal clear audio” hits the mark. This pair produces the best airiness in the high register of any of the models tested. I was able to hear a lot of detail in the reverb decay of the music examples. 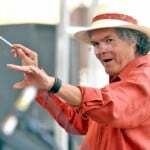 In fact, when I tuned into Carl Grapentine with the WFMT app. I was able to detect the intimate setting of the WFMT air control room, something that I couldn’t detect with the other models. The frequency response sounded very smooth to my ears; however, I do prefer more fullness in the bass tones. This pair produced the widest stereo image of all the products tested and offered excellent detail and delineation over the stereo listening field. 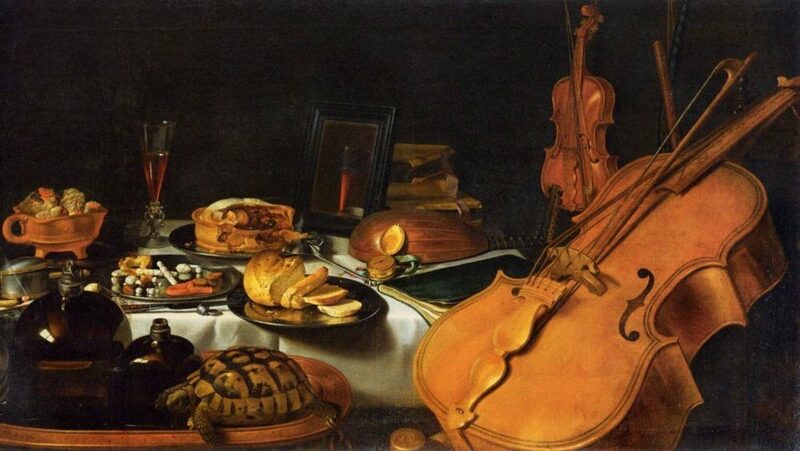 The rock example seemed to lack fullness and punch, but the classical and jazz examples were very enjoyable. 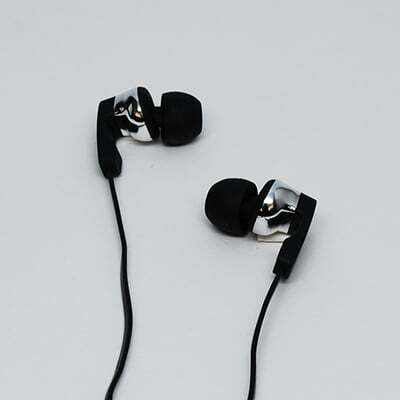 Comfort: These felt very heavy in my ears, and I had difficulty positioning the secure loop. I was unable to ignore their physical presence while listening to them. Isolation: The isolation was reasonable, but I experienced a fair amount of leakage in noisy environments. Durability: These earphones are well made and should withstand moderate abuse. After evaluating these 7 earphone models, I have found that they all have their pros and cons, so in conclusion, here are some points to consider. If you want an all-encompassing listening experience across genres, and you are willing to invest in the technology, choose the AKG 3003 Reference Class Three-Way Earphones. 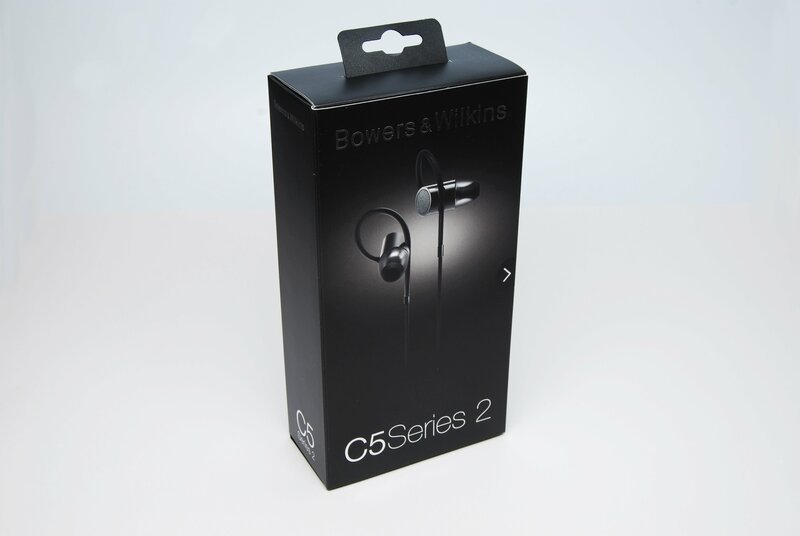 If your primary listening genre is classical, and the physical design suits your ear, choose the Bowers & Wilkins C5 Series 2. 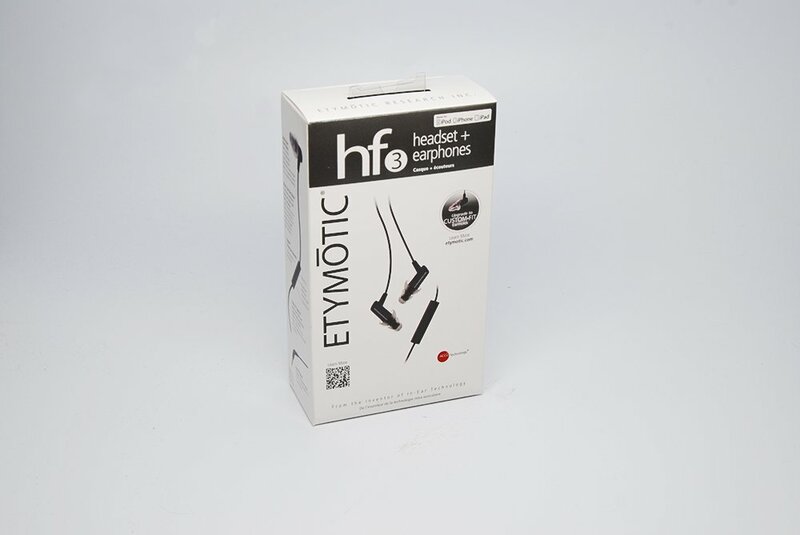 If you require very good isolation, choose the Etymōtic MC3, hf3 or Shure SE215m+ Sound Isolating™ Earphones. If you live an active lifestyle and would like to listen to your music while exercising, choose the Shure SE215m+ Sound Isolating™ Earphones. 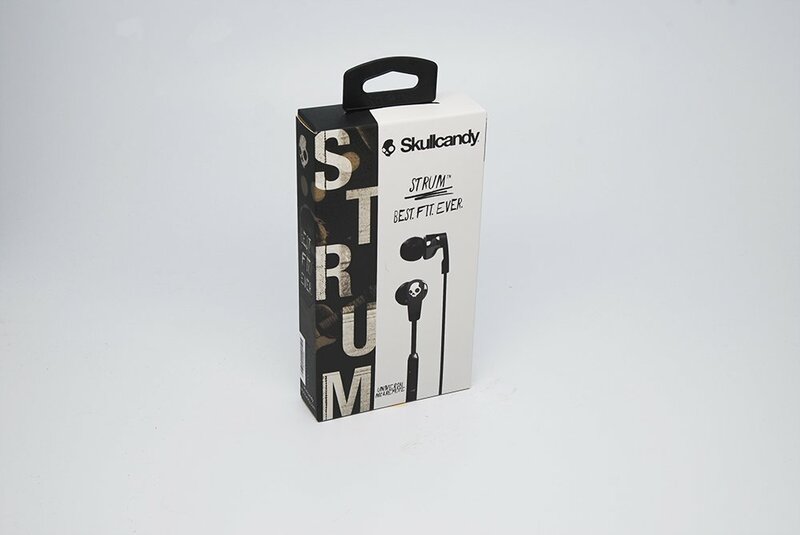 If you lose your earphones often or just don’t want to invest much money, choose the Skullcandy Strum™. 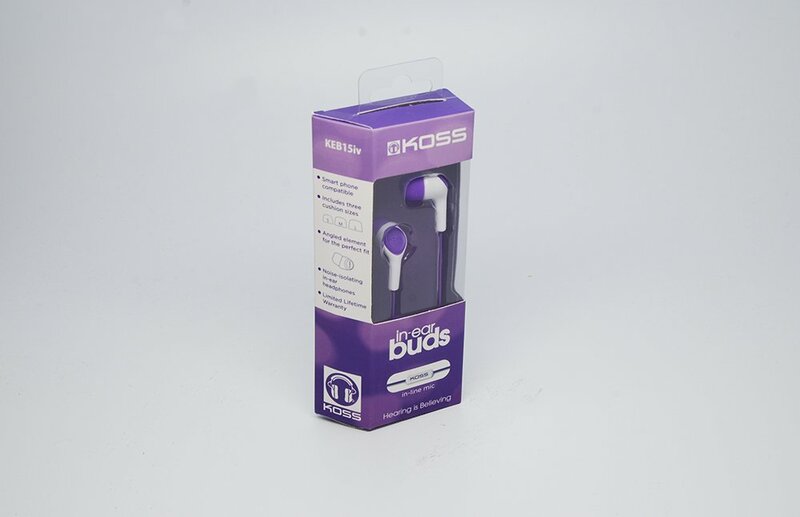 If you tend to lose your earphones, don’t want to invest much money and like fashion colors, choose the Koss KEB 15iv. No one product will be the ideal solution for everyone, but hopefully this information helps you on your search for the best earphones to fit your needs and your budget. 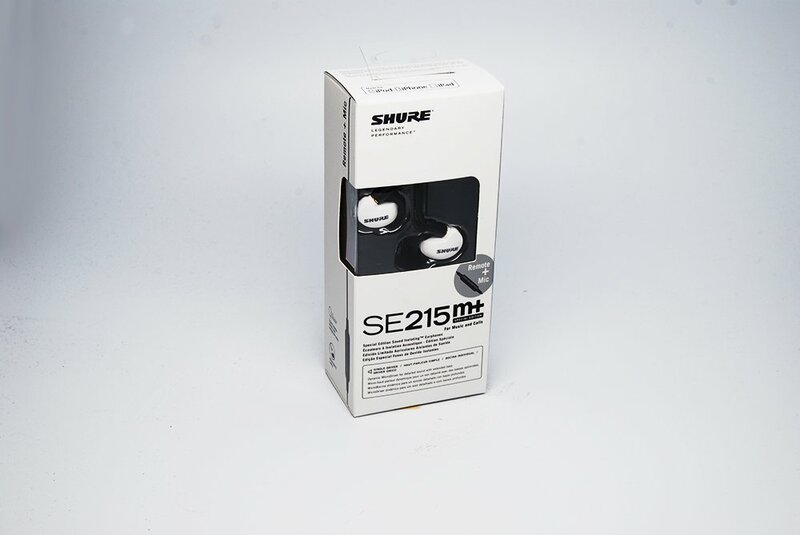 SE215m+ Sound Isolating™ Earphones were provided courtesy of Shure Inc. The MC3 and hf3 earphones were provided courtesy of Etymotic Research, the AKG 3003 Reference Class Three-Way Earphones were provided courtesy of Harman Audio, The Bowers & Wilkins C5 Series 2 were provided by Audio Consultants.